With a focus on keeping costs low, but maintaining a high spec gym, LifestyleFitness have invested in fingerprint access-control pods across the UK to improve the efficiency within their gyms. 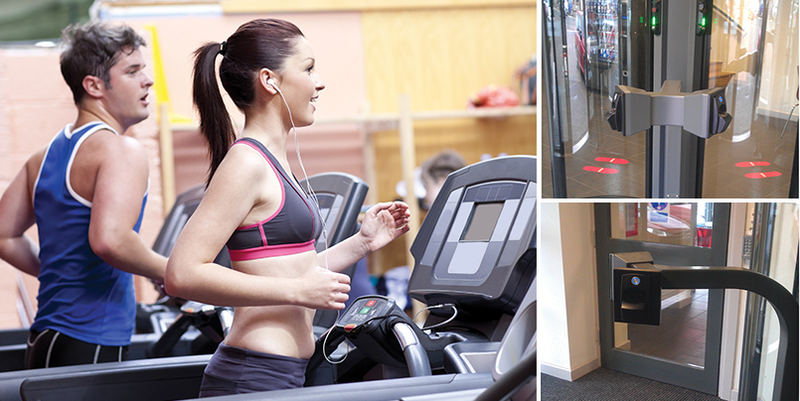 The highly successful fitness chain has four sites within the UK with the new access control system already installed, with three more scheduled in the near future. Lifestyle Fitness required a new system that was not only easy to use and highly reliable but one that was more secure than PIN or tokens. They were therefore introduced to ievo by a recommendation from Vistec Systems. Vistec Systems is one of the largest independent electronic security specialists in the UK. A large share of Vistec’s business is in providing their clients with mid to high end access control systems. Since 1992, Vistec Systems mission has always been to provide customers with effective and reliable solutions to security problems, with a quality of installation and after sales care that sets them apart from their competitors. Vistec are proud to be one of the leading independent security specialists, with thousands of installations around the UK. The member registers their print upon signing up with Lifestyle Fitness. This print now acts as the identification method, replacing the traditional membership card. When the member attends the gym they simply press their finger onto the reader and this opens the first door of the pod. The pod door behind closes and the second door opens. This provides the member with access to the gym. There is then a second reader inside the gym to provide egress out of the gym. The ievo reader was installed in order to improve access control in terms of ease of use and quickness for members. The previous system required members to wait until a member of staff was available to register them. The gym had further problems of members losing their membership cards which again cost Lifestyle Fitness both time and money producing new cards. The new system has now eliminated the need for cards. Lifestyle Fitness currently have the ievo system installed within Stoke, Barnsley, Darlington, Carlisle and Chesterfield with planned installations for future sites including Wembley.